All of you must be surely aware of Android and Smartphones, isn’t it? It’s the time of today, where the Smartphones and Android are the talks of every home. However, about 15 years ago, the Internet was used more frequently through desktop mode and Smartphones and android was never in the limelight. But today’s Smartphone is the talk of the town; we can easily search the Internet using Smartphones on the Internet. 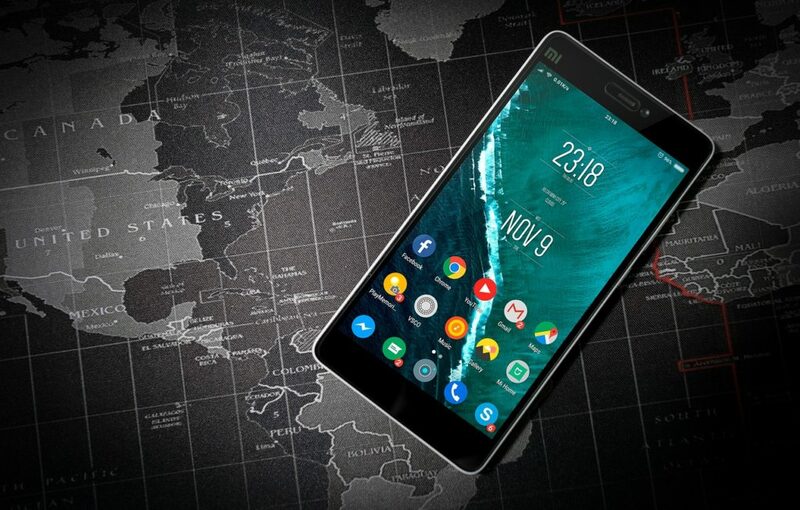 Being a Smartphone user, you must be well acquainted with the operating system “Android” and Android Apps, and many other related things as the Smartphones availability has reached to the entire world at a fast pace. Today, the number of Android users is increasing with each passing day and with t he advancement in technology and availability of Smartphones at cheaper price is making this number swelling with rapid pace. If you are currently using an Android phone and want to know about the history of Android and its related facts, today’s article is for you. Here, in this article TechnoMusk brings some fun facts on Android. So, sit back and enjoy reading these really interesting fun facts on Android at your Android Smartphone. – Fact 1. Do you know that Android was not created by Google? It was acquired by Google in the year 2005. – Fact 2. Today, 85% of Android phones are sold in the segment of of Smartphones, worldwide. Because of this, there are more than 1.4 billion android users in the world. – Fact 3. Android was first launched as a digital camera but the android manufacturers changed its capabilities to Smartphones. – Fact 4. In the year 2007, Google launched an Android operating system based on Linux. – Fact 5. Did you know that the term Android is meant by a male robot, but for women, this word is gynoid. – Fact 6. Android works as an open source, with the help of which anyone can add and edit source code of OS. – Fact 7. Android was discovered by people named Andy Rubin, Nick Sears, and Chris White in a place called California in 2003. – Fact 8. As per the data and Stats, around 42.38 million new users per month use the Android Facebook app. – Fact 9. Southern Korea’s mobile maker Samsung, whose smartphone is popular all over the world, had an opportunity to buy Android in 2004, but Samsung did not trust Android’s capabilities. – Fact 10. Did you know that the Android logo is not called Android but Google has unofficially named it Bugdroid. – Fact 11. In the year 2008, for the first time, an Android Smartphone called HTC dream was launched with a sliding keyboard. – Fact 12. All versions of android in alphabet sequences of English are mentioned below. – Fact 13. In 2005, Android was purchased by Google in a whopping $ 50 million deal. – Fact 14. When the first Smartphone smartphone was launched in 2008, the headphone jack was not available at that time. And it used to work with the help of Adapter. – Fact 15. Google Play is the Android Store app store. There are currently more than 3.3 million app play store in different categories. You know there are more than 10000 apps on the Play Store in Hindi language only. – Fact 16. Bringing another Fun Facts in the list of Fun Facts on Android, in 2011 when the 3.0 honeycomb version of Android was launched in Motorola Xoom, the honeycomb version was designed in a manner that ran only on tablets. But the honeycomb failed completely. In today’s article you know about the 15 Fun Facts of Android, we hope that by reading this article it has helped to understand the popularity of Android and its history. If you have any questions or suggestions related to this article below. We will try our level best to answer your questions promptly.